Sensors, connectivity systems, RFID identification systems, LED technology and industrial control. Turck is one of the leading manufacturers of industrial automation, present in more than 60 countries worldwide. In Portugal, Bresimar is the exclusive representative of the brand. 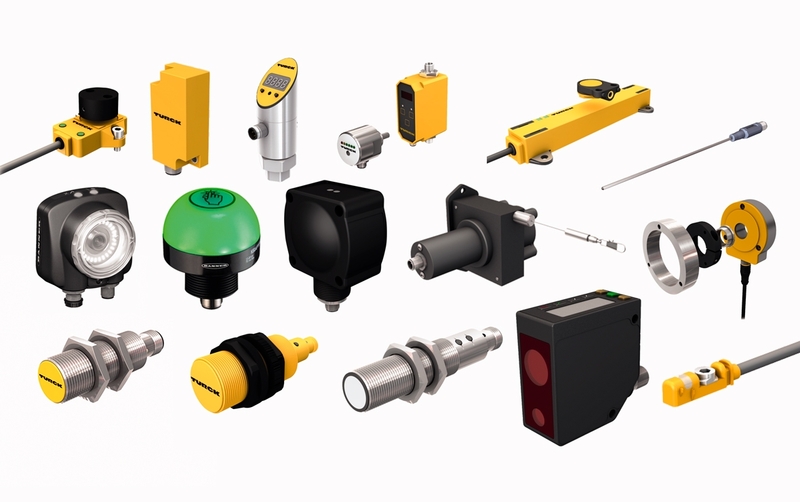 Turck specialises in sensors, interfaces, connectivity solutions and acquisition of IOs, HMI / PLC solutions and RFID systems, offering efficient solutions for factory floor automation and the process industry. 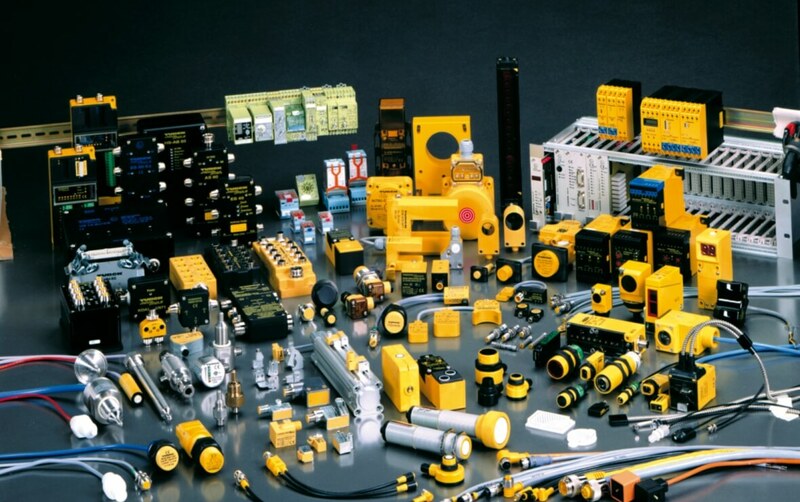 Turck's portfolio of products is geared towards a number of industries, notably the automotive, chemical, energy and food and beverage industries, among others. The brand has state-of-the-art production facilities in Germany, Switzerland, the USA, Mexico and China, which give it a fast and flexible response to the needs of clients and partners worldwide. Turck sensors provide important information for almost all industrial automation variables, such as: digital and analogue signals for the control of position, velocity, flow, temperature, distances and angles. Turck offers state-of-the-art sensor technology, providing a range of products suitable for various purposes. Turck introduces BL ident, a modular RFID system with HF technology and parallel UHF technology. 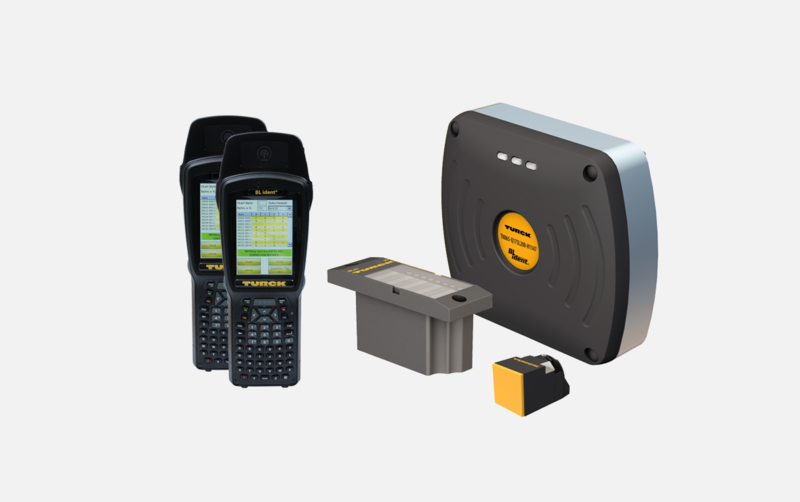 The BL ident system offers data support, read/write antennas, connectivity solutions and communication interfaces (complete sets with the respective gateways and RFID modules), which can be flexibly combined depending on the requirements. These devices have interfaces for the most common field networks in the industry, such as Profinet, EtherCAT, Profibus-DP, Modbus-TCP, Ethernet-IP, DeviceNet and CANopen. Turck provides a portfolio of standardised and customised connectivity systems for all industrial requirements. The product portfolio includes male and female connectors, panel receptacles, connection cables and extension cables for signal and communication networks, junction boxes and distribution boxes. The range of non-wired connectors also allows for greater flexibility and connectivity to other types of industrial cables. The fieldbus product portfolio includes modules and I/O systems for Ex and non-Ex area applications. The modules and systems are available in the IP67 protection class for field installation as well as in the IP20 protection class for frame mounting. Turck offers Profibus-DP, Profibus-PA, Foundation Fieldbus, DeviceNet, CANopen and Modbus RTU / ASCII solutions as well as Ethernet, Profinet, Ethernet-IP, Modbus-TCP and EtherCAT protocols. Turck provides a portfolio of interface products with compact dimensions (different operating concepts and configurations), as well as a wide range of resources to separate, condition, process, convert and adapt digital and analogue signals. Turck provides mechanical and plant engineering safety solutions, offering a choice of powerful and certified components and systems. Turck provides control and production monitoring solutions, such as programmable gateways, controllers/PLCs and programmable HMI interfaces. Turck presents a range of universal voltage power supplies, applicable in many types of networks, either in direct field or DIN rail mounting.